Isabel (Julia Volpato), Arturo (Pablo Sigal), Sofia (Macarena del Corro), Niki (Diego Vegezzi) and felix (Tomas Mackinlay) are lost in the woods. 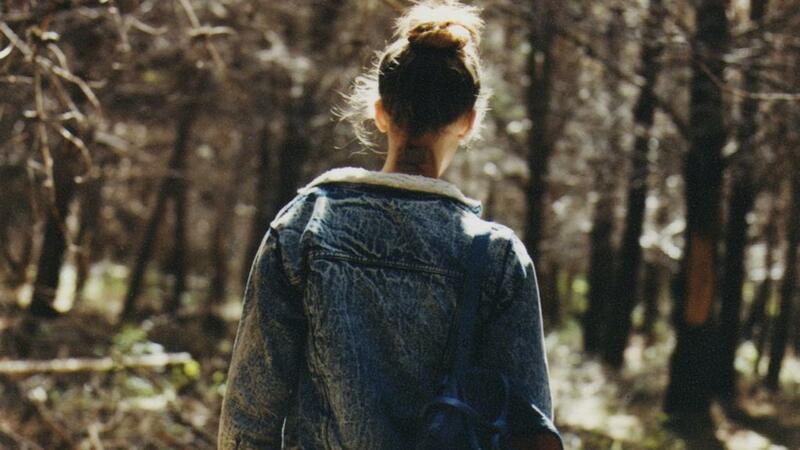 They’re wandering around, trying to find their way, not too worried about it. They pass the time as they walk with discussions and games, and sometimes they fight. They have a tape with a record of their own interactions that seems to hint at something, but they don’t know what it is. As their meandering way through the landscape becomes increasingyl circular though, they may have to figure that out. Leones has an intriguing concept and nice camera work but nowhere near enough material to fill a feature film (even if it is only 80 minutes long). It could have worked, but really doesn’t. 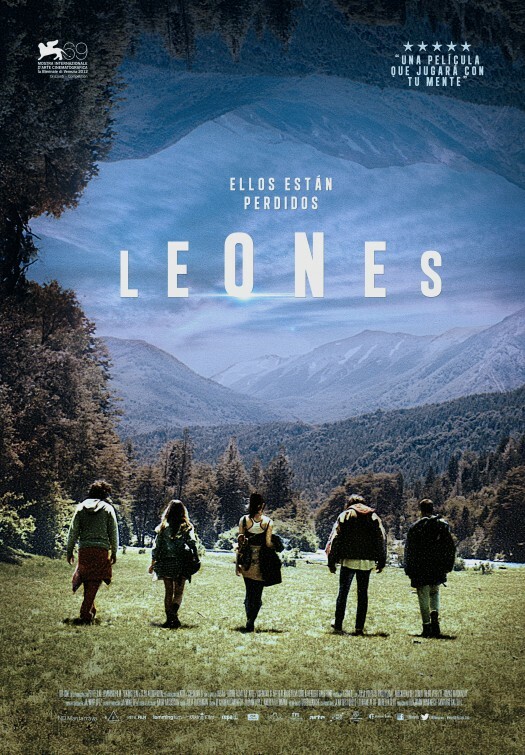 Leones is a calm film, working with long shots that trail the group through the woods, often from behind. They do create a good flow for the story and look beautiful. But after a while that part alone simply doesn’t cut it anymore. If the movie had spent some of the beautiful shots to set up the characters, they could have taken over, but unfortunately until the very end, I wasn’t sure which person came with which name, what their relationships with each other were exactly and often I didn’t even know who was talking or what they were actually talking about. So, the characters remain little more than shadowy presences and the camerawork is beautiful, but a little monotonous. So maybe the story, at least, can carry the film? But no such luck. It’s not a bad story, although it isn’t exactly new, but it doesn’t now when to quit, dragging an already slow film further than it wants to go. There are moments here and there where the wonderful short film shines through that Leones could have been, maybe. A meditative and slightly pretentious piece most likely, but it could have worked. Seeing as it is the first feature film by writer/director López, a lot can be forgiven and there is something to the film that shows promise. But unfortunately that promise hasn’t materialized yet. I’d hypothesize that she’d need to worry less about making art and think more about telling her story. We’ll see if she’ll be able to in her next project. Summarizing: doesn’t need to be seen. This entry was posted in female director, female writer, movies and tagged 2012, Diego Vegezzi, Jazmín López, Julia Volpato, Leones, Lions, Macarena del Corro, Pablo Sigal, Tomas Mackinlay by kalafudra. Bookmark the permalink.